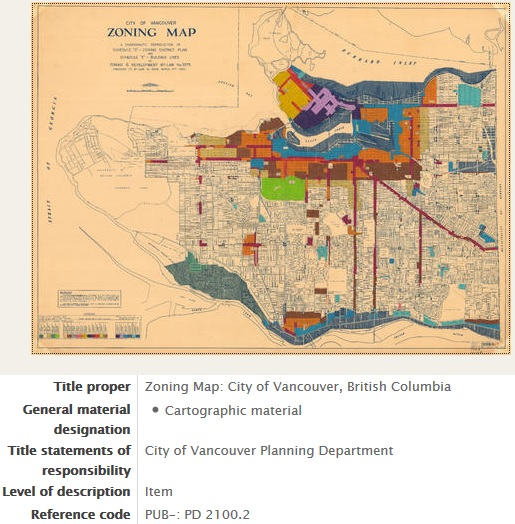 Our historical mapping adventure continues: Last time we saw some beautiful and interesting historical maps at the Vancouver Archives. This time we will be creating digital interactive maps out of the recently scanned Archive maps. Sarah will be sharing the skills she picked up from the New York Public Library’s historical mapping/spacetime directory project. you’ll make a digital map out of a really old one! Sarah will cover everything you need to know, from a to z. We will do a step by step walk-through, and at the end, you’ll all walk away with your individual historical maps! As always, beginners are very welcome at Maptime, and we will always take the time to answer your questions. Remember your laptop, and prepare for some timetravel! Thanks to Liam and the rest of the BC Libraries Coop for powering our group!